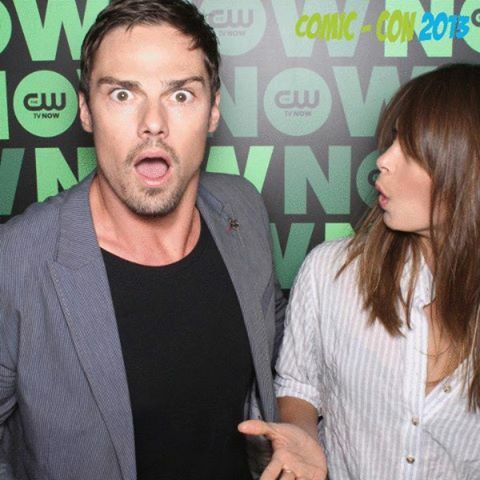 Kristin Kreuk & eichelhäher, jay Ryan [Comic Con 2013]. . Wallpaper and background images in the Beauty and the Beast (CW) club tagged: beauty and the beast kristin kreuk jay ryan comic con 2013. This Beauty and the Beast (CW) photo might contain porträt, kopfbild, nahaufnahme, portrait, headshot, and kopfschuss.